We are reputable Tanzanite dealers with stores situated in a number of locations in Tanzania. 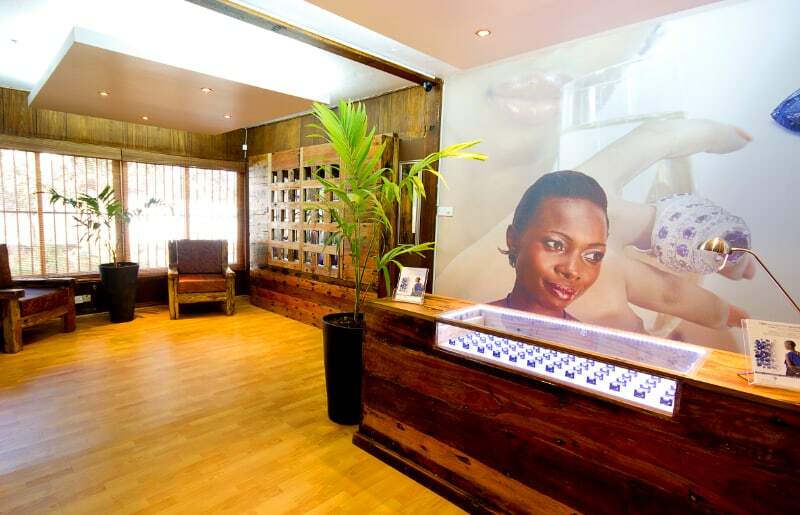 All our Tanzanite Experience stores offer Duty-Free Shopping! 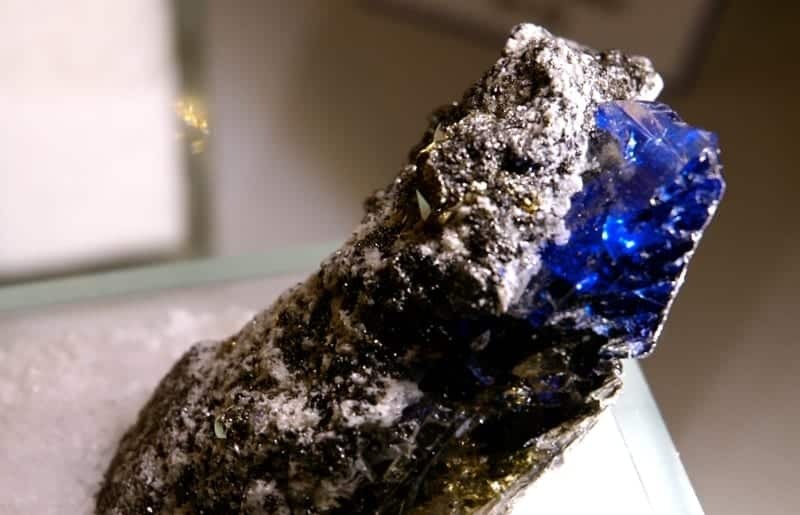 Visit the world’s only Tanzanite museum located in Arusha. Peak your interest in this rare gemstone. Learn more about the formation and history of the rare blue stone. "Awesome store and very helpful staff members! I got my first and only Tanzanite ring from here and it was appraised well in the States"
"I was in the Palace hotel just around the corner and just had to visit. really excellent display and description of stones, l purchase some ear rings made by the Masai"
" Enjoyed shopping some Tanzanite jewelries from these guys, the prices here were much reasonable and pocket friendly compared to what other shops were offering to me and my travelling companion"
Are you interested in buying your first Tanzanite? This Guide will help you understand the basics of this precious gemstone so you can make a more educated purchase decision. 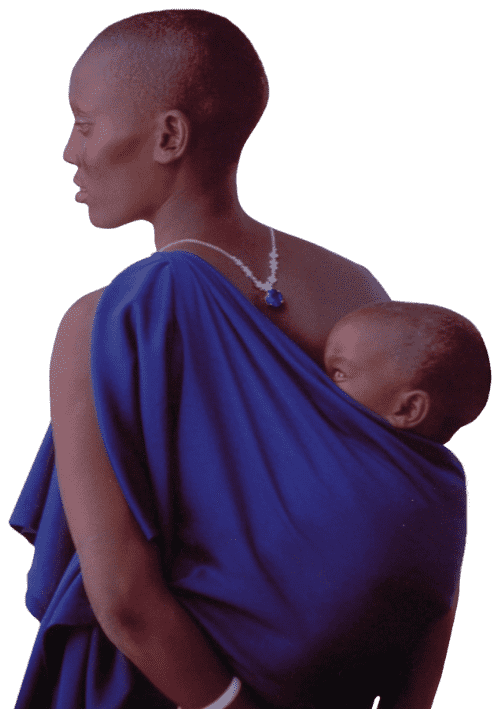 Not visiting Tanzania but still would like to purchase your own Tanzanite? We are able to export and ship anywhere in the world and can work with you to provide you with the perfect stone. Contact us today. Tanzanite has been admired and sought after for quite some time now. In this article, we cover the history behind this rare blue gemstone. For many centuries, diamond has been the most common and sought-after gemstone. Unknown to a lot of people, there is one gemstone which is sought-after than diamond, Tanzanite! Tanzanite is delicate and requires quite a bit of love, care and attention. Here's how you can take care of your Tanzanite stone to make it shine for longer. Only found in the foothills of Mount Kilimanjaro, this vibrant gemstone is totally unique to Tanzania. Known as the “Gemstone of the generation” due to its rarity in supply, Tanzanite is truly special. Displaying incredible blue and violet hues, it was first discovered in 1967. The famous New York jewelers “Tiffany & Co” gave it its name, declaring it to be, “the most beautiful blue stone to be discovered in 2,000 years”. At The Tanzanite Experience, we strive to honor this exceptional stone as part of our African heritage. 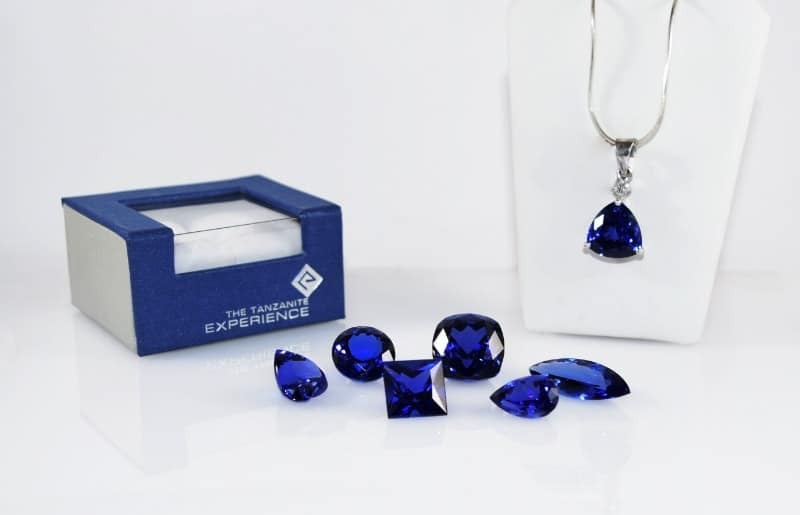 Through our museums, we are committed to education, and through both our physical and online stores, we guarantee to provide you with the highest-quality, fully-certified Tanzanite on earth.